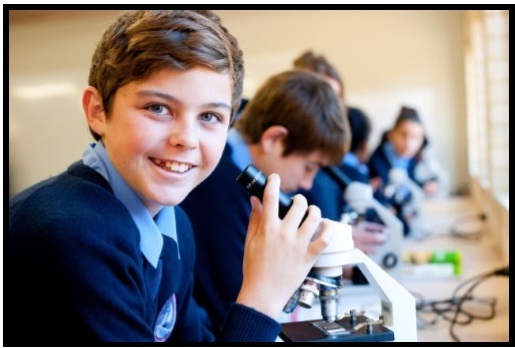 Alkimos Baptist College was established in 2011 to provide a high standard of private, Christian based education in the Northern suburbs of Perth, Western Australia. Alkimos Baptist College is a K-12 co-educational College. The College is associated with the Baptist Family Churches of Western Australia, a community of over 100 churches and 12 schools. A safe, caring, positive and respectful environment. High quality professional teaching staff that have a deep commitment to excellence in education and the Christian faith. 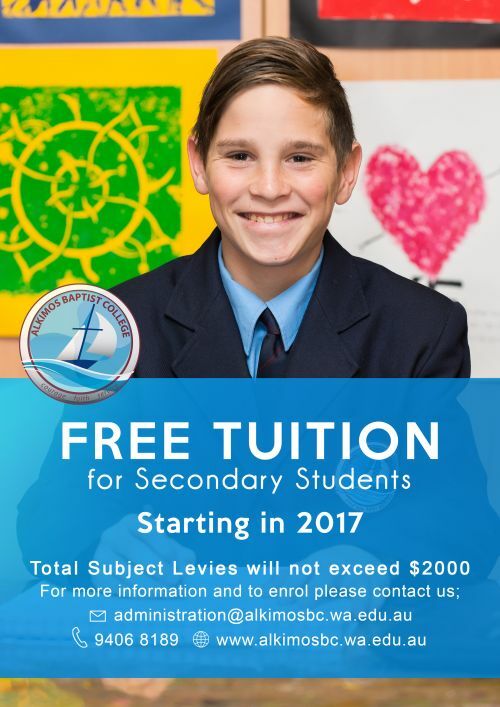 Innovative academic and pastoral care programs. A firm, fair and supportive behaviour management system. Neat and attractive school uniforms. Regular and clear communication about school procedures, policies, events and academic results. Opportunities for parents to be involved in the life of the school. 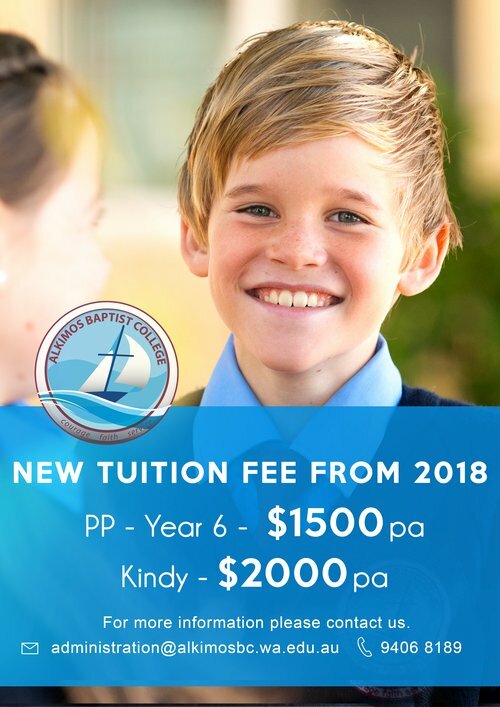 A professional and experienced school board, dedicated to the establishment and growth of schools with a strong Christian ethos and excellence in education. Within this framework we seek to be a community which ensures students have the best opportunities to achieve their full academic, emotional, physical and social potential, through the provisions of a caring and educationally stimulationg enviroment, within a Christian framework.